The following IPs have been port scanning SMB (TCP/445) (this is windows file share port) and may well be infected by malware or viruses. 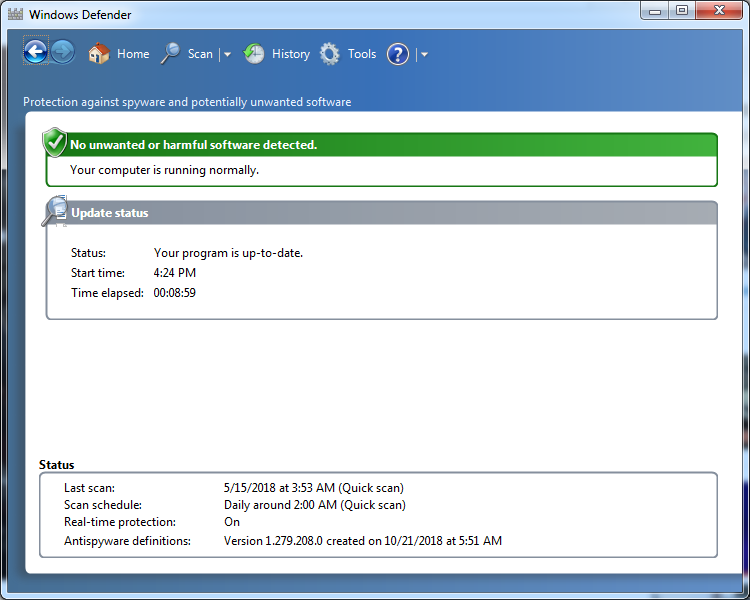 Can the owners please check software they may have installed recently and run a scan for viruses. Thanks @Dizzle for tracking down the issue. Thanks for PTAWUGgers reporting it to us also. I've implemented automatic blackholing of IPs that scan SMB ports on certain hosts. Any packet received on those ports will result in the source IP being null routed (blackholed) across CTWUG . Please check if you can reach any ospf rb. If you cannot then it might be the case. Check https://chat.ctwug.za.net/channel/security to see if your IP is listed there. Wait there for a message that it is unbanned. Consider scanning all your PCs firewalls for WannaCry and similar. Added two more IPs to the list above. @Dizzle has run a scan on one of these and it was heavily infected with multiple malwares. It was also not patched. Keep your systems up to date even if only on the wug. There are wsus servers on the wug also. 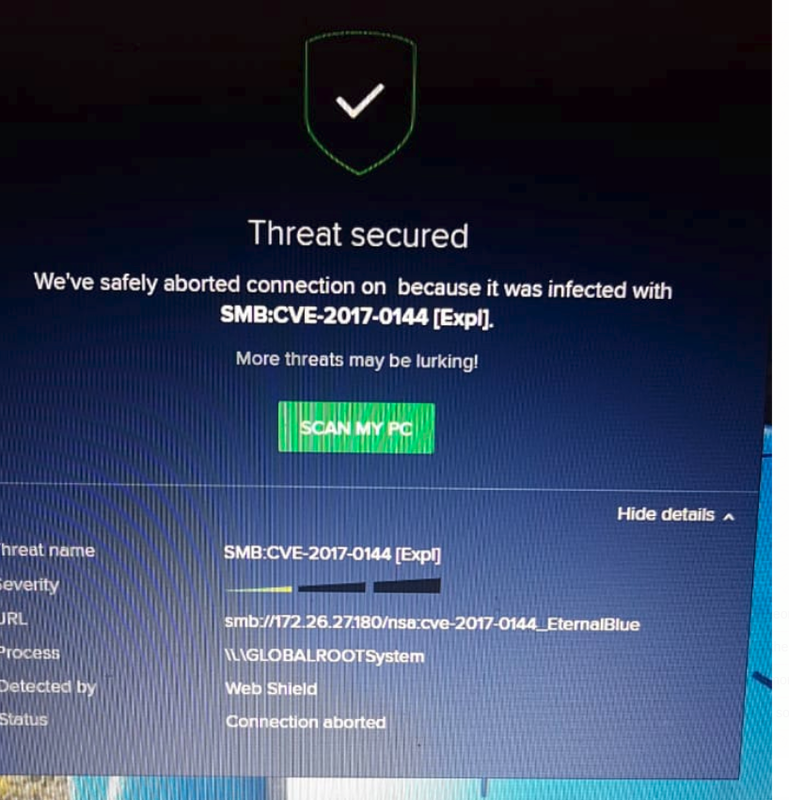 According to Zerocool IP:172.26.135.41 he scanned and deleted his virus. Can anyone please just if he did it successfully.